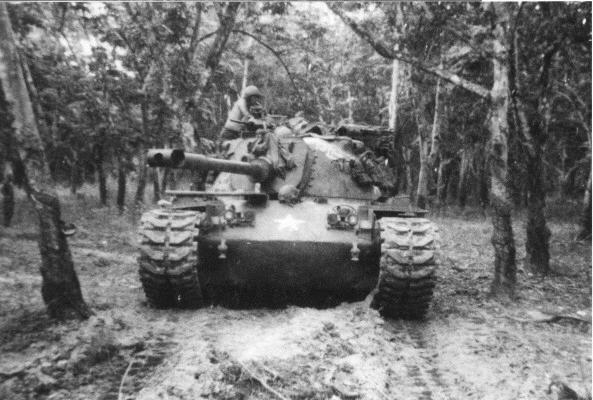 Developed from the M47 "General Patton" tank, the M48 was the mainstay of the US Army and Marines in Vietnam. Some 11,703 M48s were built between 1952 and 1959. Originally they had 90mm guns, but upon moficiation to the M48A5 standard they were given the British 105mm. 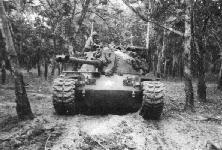 The M48 was withdrawn from American service in favor of the M60, a further development of the M48, but the M48 Patton remains in service in a number of armies around the world. 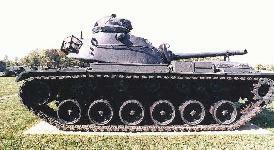 The M48-A2C featured a gasoline engine which was very prone to fire. This model was replaced in 1968 by the M48-A3 powered by a diesel unit. 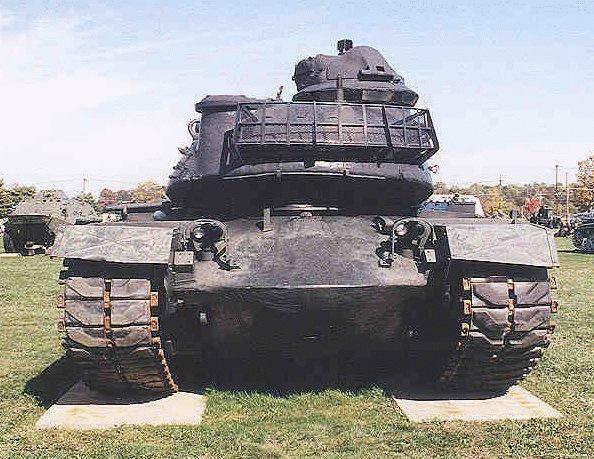 In the 1970's development of the AVDS 1790 2C/2D series of engines, rated at 750 Horsepower, were utilized in the M60A3, Retrofited AMX-30 Tank, Modernized Centurion Tank, M88A1, Retrofited M47, and Modernized M48A5 Tank. 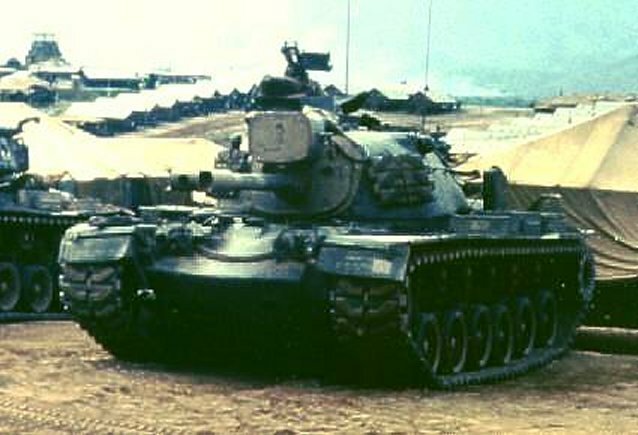 In the 1980's the AVDS 1790 Red Seal Engines, rated at 750 Horsepower were used on the Upgraded M48A5 and the Upgraded M60A3 Tanks. In the 1990'S, the AVDS Gold Medallion Engine, producing 750 Horsepower was produced and used in the upgraded M48A5 Tank. The M48 was been designed for combat in Europe against Soviet tanks. 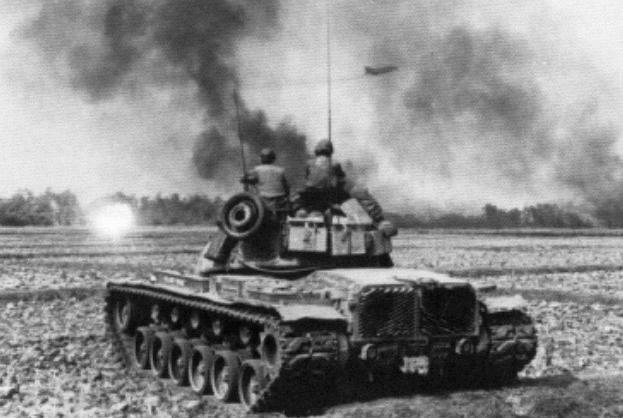 When first deployed, the M48-A3 had for the 1960s a state-of-the-art fire control system. At the time computers were mechanical, and range to the target was provided by a stereoscopic range finder, which functioned similarly to a 35mm camera. An end-box on each side of the turret exterior held a prism-type mirror. Turning a hand-crank on the range finder would pivot these mirrors until the double-image in the range finder merged. As the distance between the mirrors is exactly known, a little trigonometry provided the range (in meters) to the target. This information was displayed on a range indicator, and also fed to the ballistic computer by a rotating shaft. The ballistic computer was a collection of gears and cams--nothing was solid-state--which had a handle so that the gunner could select the type of ammunition that was to be fired. Each round had a different muzzle velocity, and therefore the computer had a different cam for each type. The computer would take the range data, merge it with the velocity data, and via a set of rotating shafts, supply this information to the gun's super-elevation mechanism, resulting in the gun being elevated above the gunners line of sight sufficiently for the round to overcome the downward pull of gravity on its way to the target. The gunner's sight however remained locked onto the target. Used by Greece (714 M48A5), Iran, Israel (400 M48A5), Jordan, South Korea (950 M48A5K), :Lebanon (90A1&A5), Morocco (224 M48A5), Norway (38 remaining A5s awaiting disposal), Pakistan (280 M48A5), Portugal(86 M48A5), Spain (164 M48A5E), Taiwain (309 M48A5, 158 M48H), Thailand (100 M48A5), Tunisia, Turkey (578 M48A2C, 179 M48T-5, 1369 M48A5T1, 750 M48A5T2).